We call ourselves a “Group” to emphasize the importance of our amazing team, but we are really just a husband and wife single dental office. We take pride in having a smaller patient family so that we can stay focused on what is important—you and your loved ones. Our philosophy is always prevention first and timely intervention when needed to allow for conservative outcomes. And, we always take a comprehensive approach to your dental care. 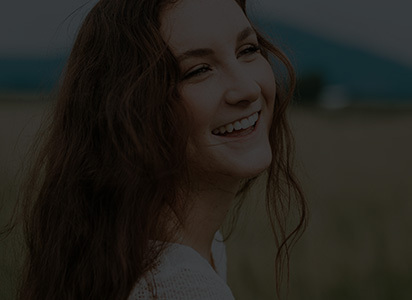 Sometimes more complex treatment is needed, and when these situations arise, we develop an individualized treatment plan that takes much more than your teeth into consideration. Convenient Location We’re located near Long Pond Road and Latta Road. 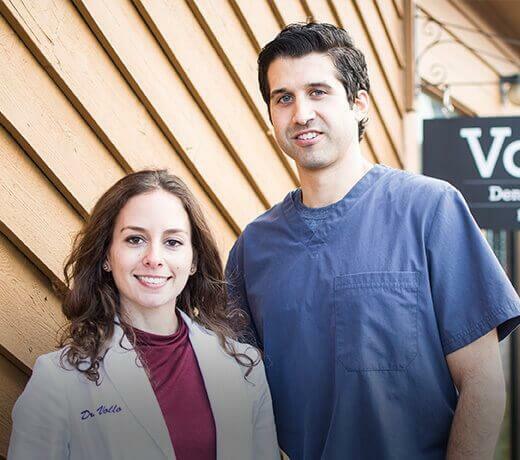 We Truly Care Our dental team loves what we do. And it shows. Relaxed Atmosphere There is never any pressure or judgment – just smiles! Kids, Adults & Seniors Welcome From 1 to 101+, we proudly treat both children and adults. Comprehensive Dentistry From checkups & cleanings to full-mouth reconstructions. Affordable Payment Options We maximize dental insurance and offer CareCredit financing. 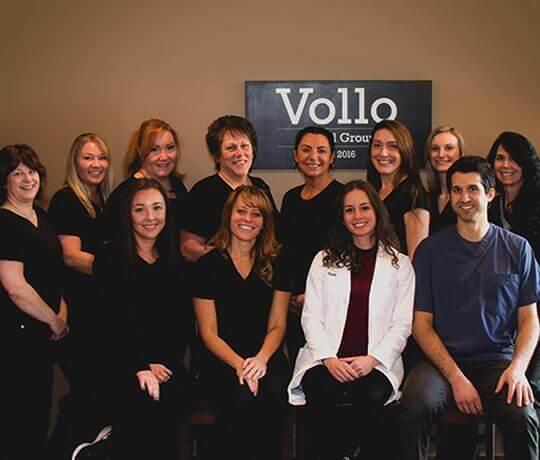 Dr. Joseph Vollo and Dr. Katherine Vollo grew up right here in the Rochester area, and today, they’re proud to have taken over for the Drs. 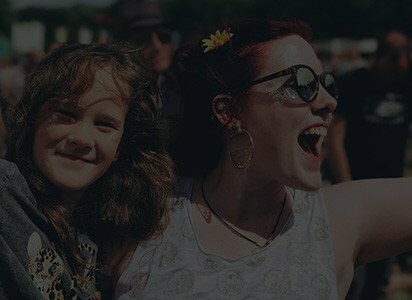 Groves when it comes to helping smiles shine. Their philosophy is simple: prevention, early intervention, and preservation are always prioritized! 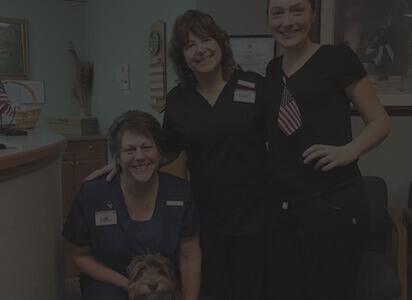 Their commitment to people of all ages and whole families is truly second to none, and they look forward to earning your trust from the very first friendly, judgment-free appointment. Whether you’re in need of full mouth rehabilitation or are simply overdue for a checkup, our comprehensive office is happy to help. We offer a wide variety of treatment options and work closely with patients in order to find the ones that best fit their individual needs – no stress required. 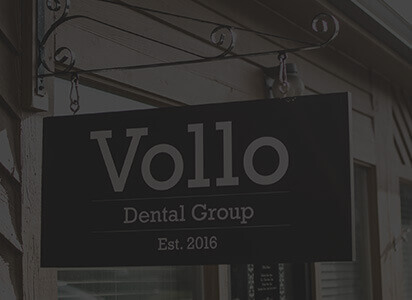 Our team is the true heart of Vollo Dental Group, and their passion for quality customer service shows in everything they do, from manning the front desk to helping patients stay calm in the treatment chair. Many of the staff members have been working here for decades, forming wonderful relationships with multiple generations of families. In fact, they even pick up some of our elderly patients and bring them in for their appointments! They look forward to not only meeting your needs, but hopefully exceeding your expectations as well.